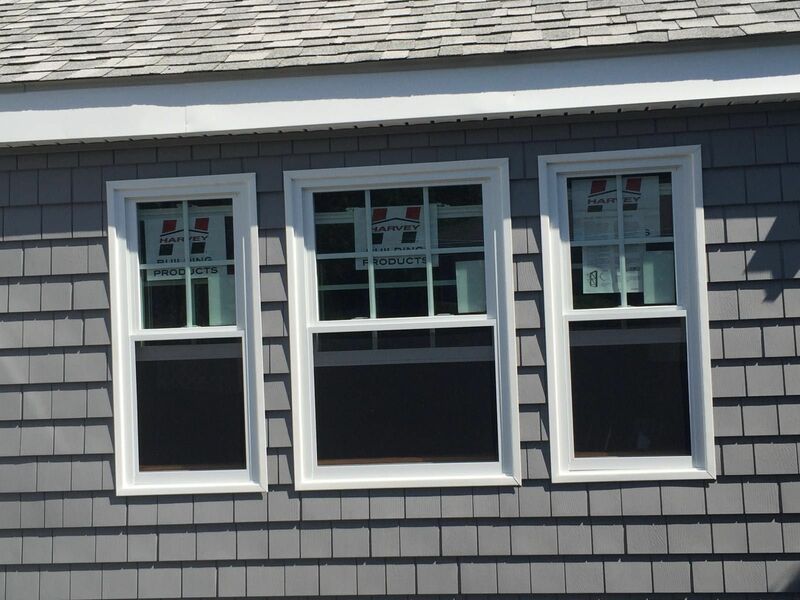 Windows Replacement Specialist in MA | Marine Home Improvement Inc.
LET THE LIGHT IN WITH A SPECTACULAR NEW WINDOW. Windows are the eyes of your home, allowing you to see out and the world to see into the soul of your home. It makes sense that you want the best, brightest, clearest and most beautiful windows to complete the look and feel of your residence. Windows come in many shapes and sizes, so it’s important to do some thinking before you choose a style. Marine Home Improvement can help you make an educated decision by providing information based on our 17+ years in the business. 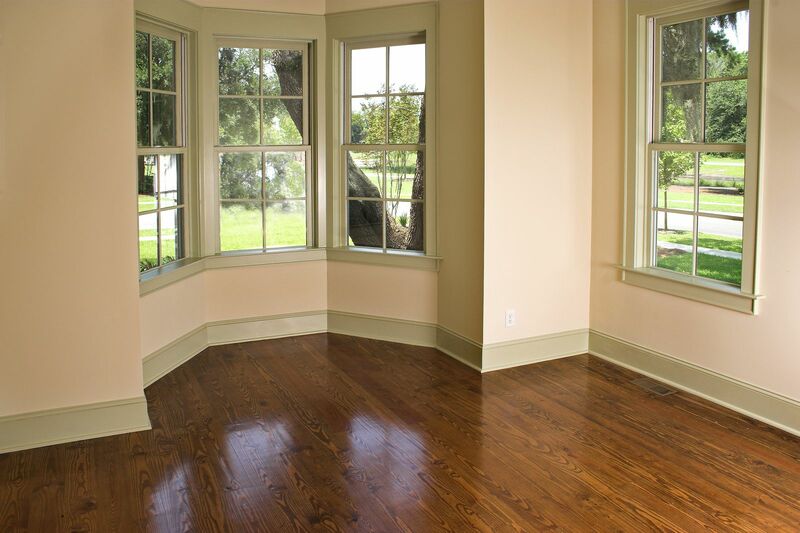 Our team is a great choice for vinyl replacement windows, wood windows, bay windows, and picture windows. 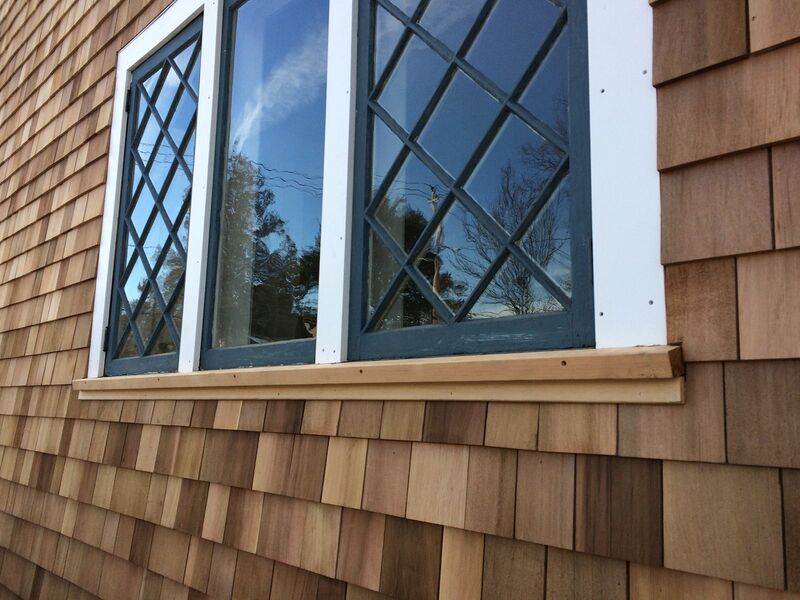 We install simple and more complex window designs for clients throughout Rhode Island and eastern Massachusetts. 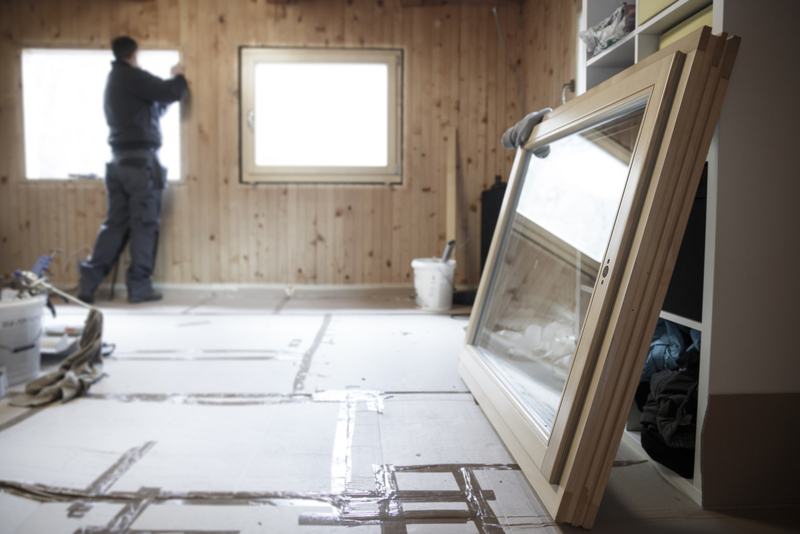 We use materials that won’t fade or break down in a few months, brands such as Allside, Hardie, and Anderson are products we trust to deliver on our promise to install windows that stand the test of time. Windows may seems simple, but they’re an important piece of your home. They can make a statement on their own, lend themselves as stylish accents or serve as steady home staples that don’t draw attention to themselves. Discover how exciting and rewarding this investment can become by calling today for a quote. Looking to replace a broken window? We can also help you to fix a broken pane or faulty seal. Our licensed team of professionals is trained to address concerns about safety seals and weather proofing, so you walk away with every question answered. We install windows that are resistant to severe weather, keep bugs and cold air out and save you the discomfort of harsh winters and the rising heating bill that comes with it. For windows that do everything with little effort and don’t break the bank, contact Marine Home Improvement, Inc.
Don’t wait to see clearly – start your window installation now! Call 781-603-9133 to request a quote using the form below today!